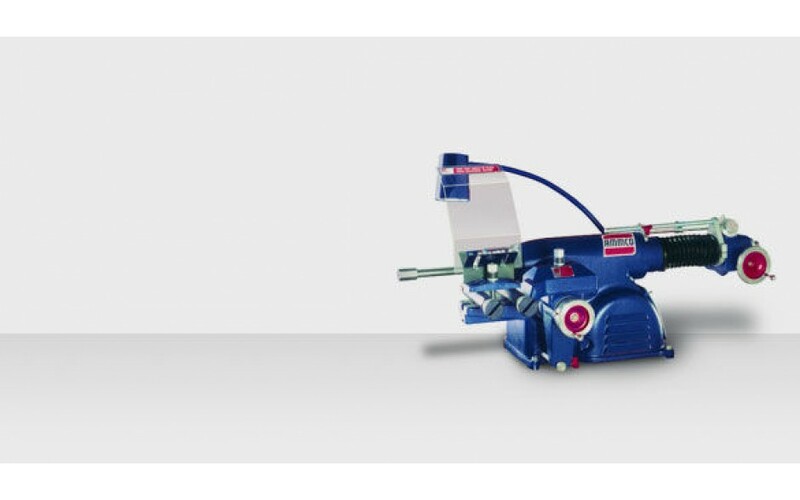 The AMMCO® 4100B Combination Disc and Drum Brake Lathe is the top pick for wider brake assemblies. 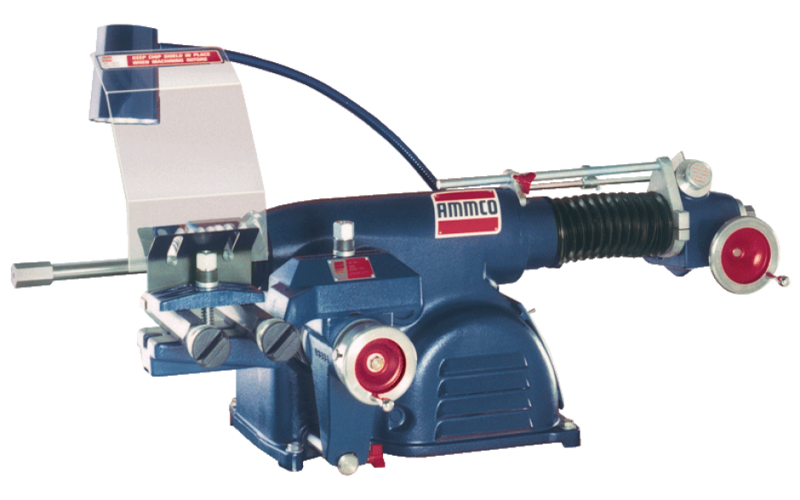 Take the same basic design and features of the AMMCO® 4000B, but pack it with an additional spindle travel of 9.875" (250.83mm), and you'll get the 4100B. The 4100B expands on the 4000B, initially introduced four decades ago. Since then, it has been the primary choice for brake technicians who manage a large quantity of medium-duty trucks. And for good reason. It's simple. It's fast. It's very precise. The speed control allows technicians to fit in more customers each day without loss of quality finish. And the added 9.875" of drum capacity doesn't hurt. Ideal for medium-duty truck service. Extended spindle increases drum capacity to 9.875". Three adjustable spindle speeds (if desired) allow for fast turning of small pieces and high-quality turning of larger ones. Two feed rates allow for quick rough-cut and finer finish-cut settings. Speed control gives operators a quality finish in less time. 5.275"-10.2", for 1-7/8" Arbor, incl. 12" backing plate. Optional plates #3578-7.8" or #3581-9.6"
Tool Box Style bench kit, includes chip catch and funnel. Also show with optional lighted canopy, side cabinet lathe and adapters.